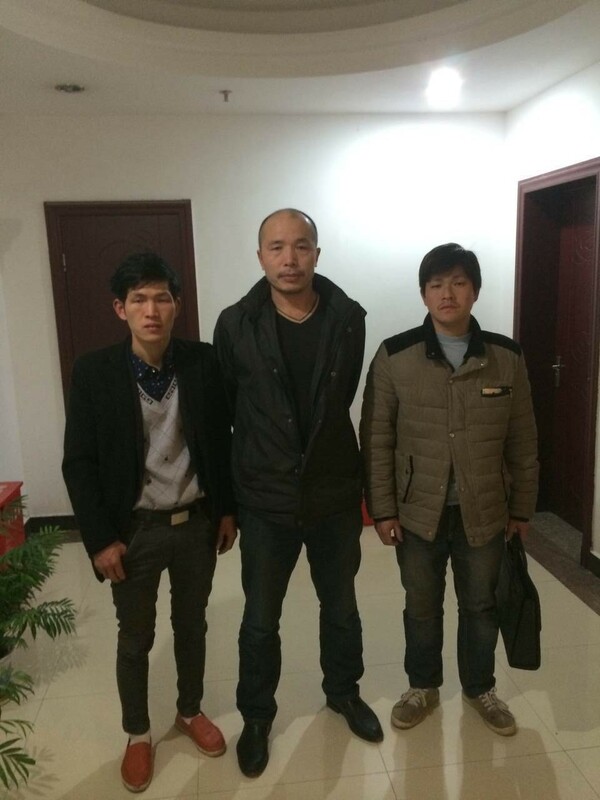 On March 20, authorities prevented lawyers Guo Lianhui and Liu Wenhua from meeting with their client, Ming Jingguo, who is being held at the Nankang District Detention Center in Ganzhou, Jiangxi Province. 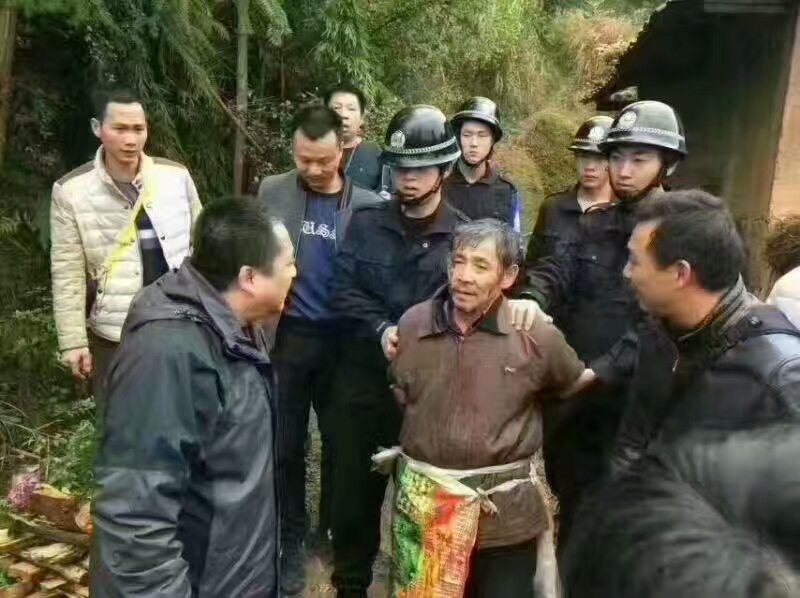 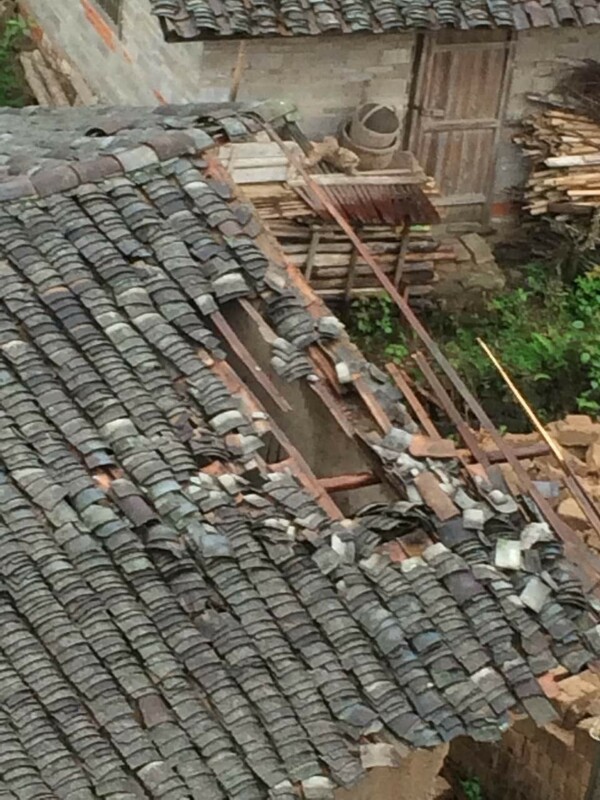 Ming, age 60+, was taken into custody on March 18, a day after he attacked a Zhangfang Village officer name Zhuo—from the Eighteen Township in Ganzhou —who had led a team to forcibly demolish Ming’s home. 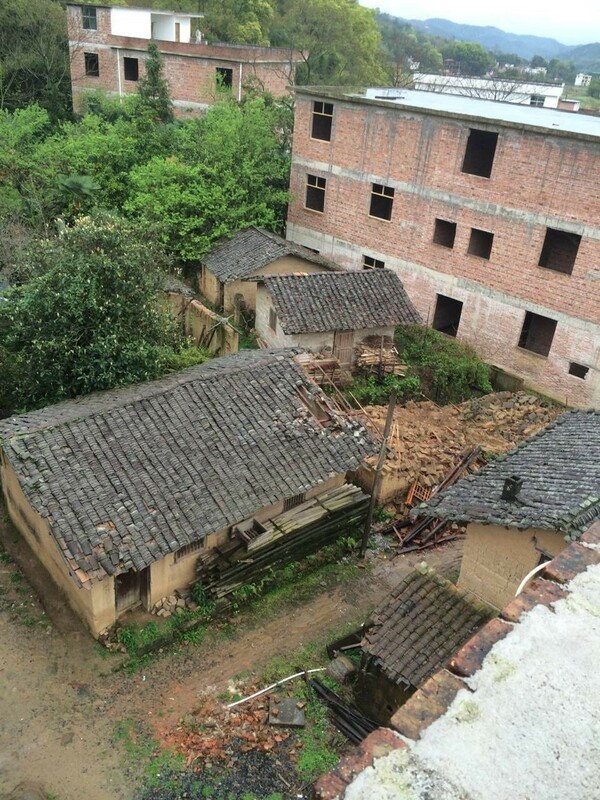 Zhuo was killed. 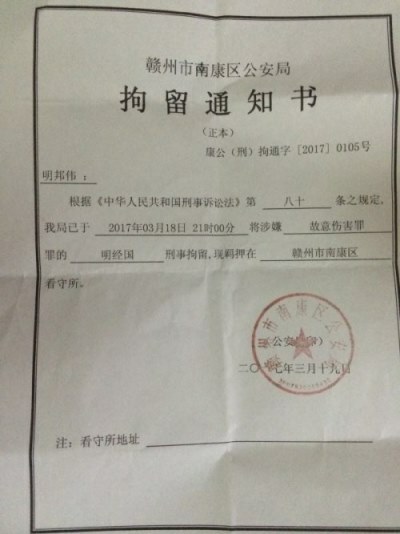 Ming’s son has been put under surveillance.